E-commerce is gaining momentum the world over with platforms such as E-Bay, Amazon and Alibaba turning into billion dollar businesses. In Kenya, platforms including Jumia, OLX, Kilimall and PigiaMe continue to gain traction. One of the biggest players in this scene is Jumia which boasts of over 80,000 users. 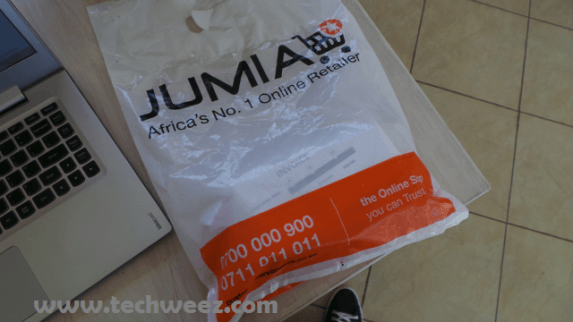 Jumia is part of the Africa Internet Group, that also owns Hello Food, Jovago, Lamudi, Easy Taxi and Kaymu. Others include Carmudi, Everjobs, Vendito and Zando putting the company in 23 African markets. The company recently announced it had locked in 300 Million Euros of funding from MTN, Rocket Internet, AXA and Goldman Sachs. AXA announced it would pump in $83 Million into AIG, besides signing an exclusive partnership with AIG’s Jumia to sell insurance products exclusively on the site. AIG is now announcing that Orange is set to pump in 75 Million Euros for an equity stake in the company. The investment stake will also see Orange establish partnerships with AIG subsidiaries to accelerate growth in Africa. The investment was made through Orange’s corporate investment fund Orange Digital Ventures. Jumia, AIG’s most prominent brand was founded in 2012 and now has a presence in 11 countries across Africa while Orange has operations in 12 countries, where the two are set to launch strategic partnerships.